These delicious barbecue recipes make for a killer cookout that doesn’t add a couple inches to your waistline. All-American food is comforting and delicious but it’s not exactly known for being the healthiest fare, both in terms of calories and ingredients. I have good news though: you can skip the hot dogs and choose good-for-you recipes for your cookout instead and still savor every bite. Whether you’re planning a grand ol’ feast for Fourth of July or simply want to make the most of the sunny summer weather with friends, these recipes for outdoor grilling will do the trick. 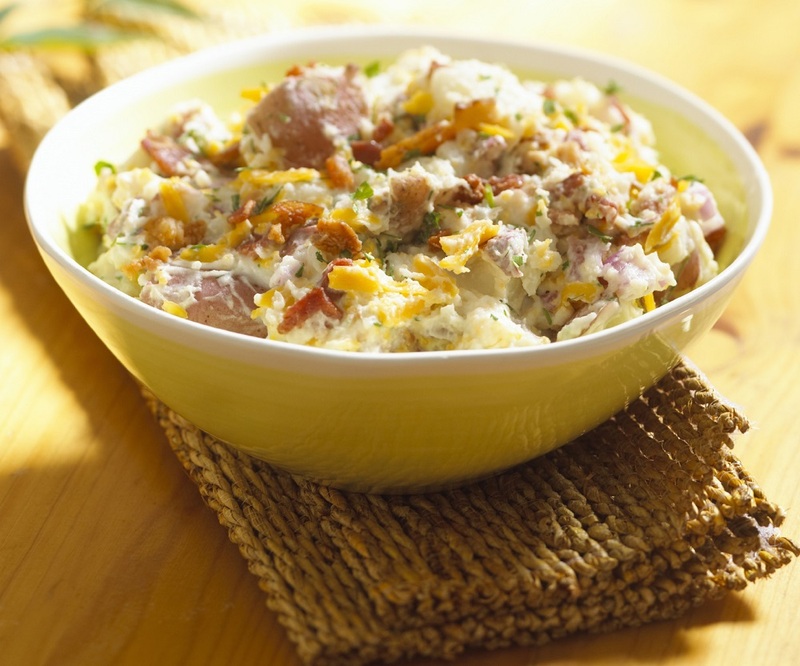 What’s a BBQ without a potato salad – or three? Put together this alternative and your Saturday morning in the kitchen won’t be time wasted when your salad bowl gets lost in the mix. 1. In a large bowl, mix together the lupini beans, celery, parsley, pickles, red onion, and chopped eggs. 2. In a small bowl, combine the tofu, apple cider vinegar, salt, and pepper. Pour over the bean salad, and toss to coat. You can make the most of the summer harvest with fruit salads, pies, and smoothies. But why not toss those juicy peaches on the grill? They’ll develop an even richer flavor that pairs well with jumbo shrimp, bok choy, and Thai chili. 1. Heat the grill up to somewhere in the range of medium-high. 2. Make a sauce by whisking together peanut butter, brown sugar, rice vinegar, soy sauce, sriracha, and a little more than half of the peach nectar. 3. 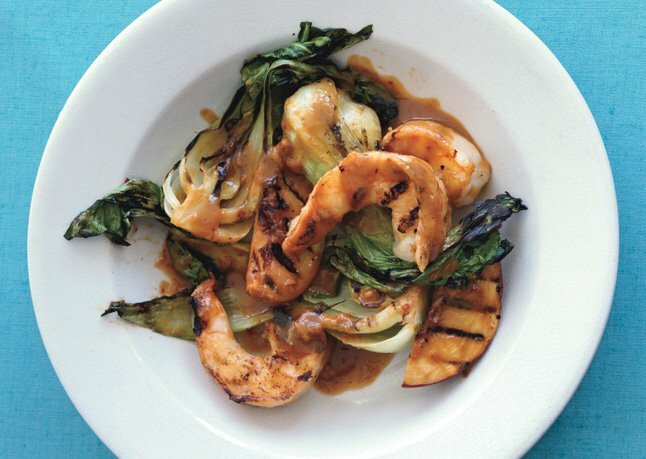 Add peach slices, shrimp, and bok choy to the grill. Brush all three with remaining peach nectar, as well as ¼ of the sauce. The peaches will be done first when slightly charred. The shrimp and bok choy will both take about 3 minutes per side. 4. Transfer the shrimp, bok choy, and peaches to a large plate. Drizzle with some of the sauce, and serve the rest at the table. 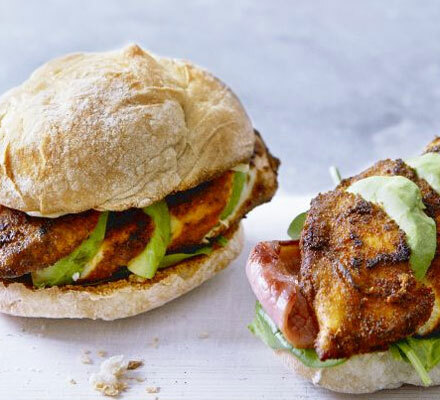 No one’s saying not to serve burgers for a backyard bash, but to give guests a lower-calorie alternative, try throwing these grilled chicken sandwiches on the grill too. They are high in protein and low in fat, and the spice blend makes it super satisfying – like a homemade version of a drive-thru classic. 1. With the chicken breasts between plastic bag or in a plastic bag, use a meat tenderizer to flatten them. Lightly coat both sides with oil. 2. In a small bowl, mix together the celery salt, garlic salt, lemon pepper, and cayenne. Evenly sprinkle the seasoning on the chicken breast, and rub to distribute evenly. Lay in a rectangular baking dish, cover, and leave in the fridge for two hours minimum. 3. Grill the chicken, and cover with foil. They’ll be ready after cooking on 3–5 minutes on each side. Serve on Kaiser rolls, and top with tomato and lettuce. 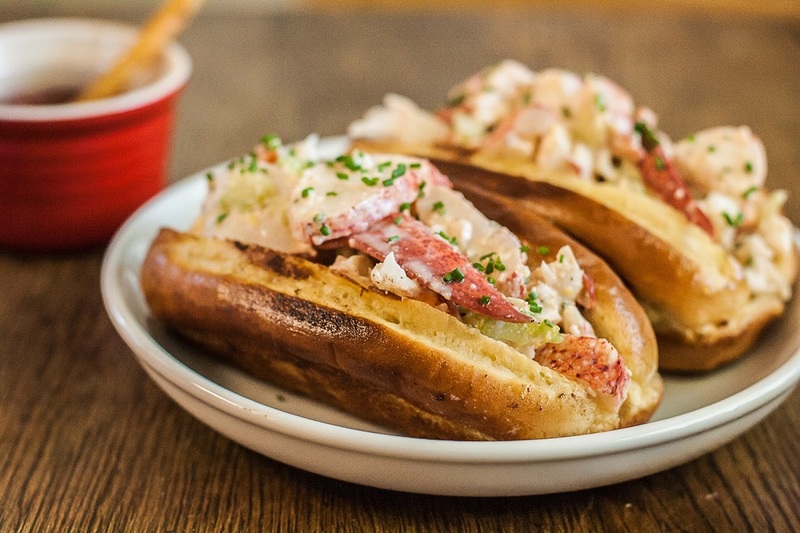 What says summer celebration like succulent lobster rolls? Some recipes, however, will be soaked in butter and thus really hard to fit into any kind of sensible meal plan. Lighten it up a little – leaving room for plenty of coleslaw and other sides – with this version from Hung Huynh, winner of season three of Top Chef and executive chef at seafood spots, Catch and Catch Miami, plus a modern Asian restaurant, The General. 1. Fill a large stockpot with water and a dash of salt, and bring to a boil. Add the lobster to cook for 8 minutes. 2. Remove the lobster meat, about 2 cups’ worth, and chop. Mix with lemon juice and zest, olive oil, mirin, Dijon, chives, shallot, and paprika. Add salt and pepper to taste. 3. Toast the potato rolls, and stuff with lobster. Dig in immediately, and enjoy. 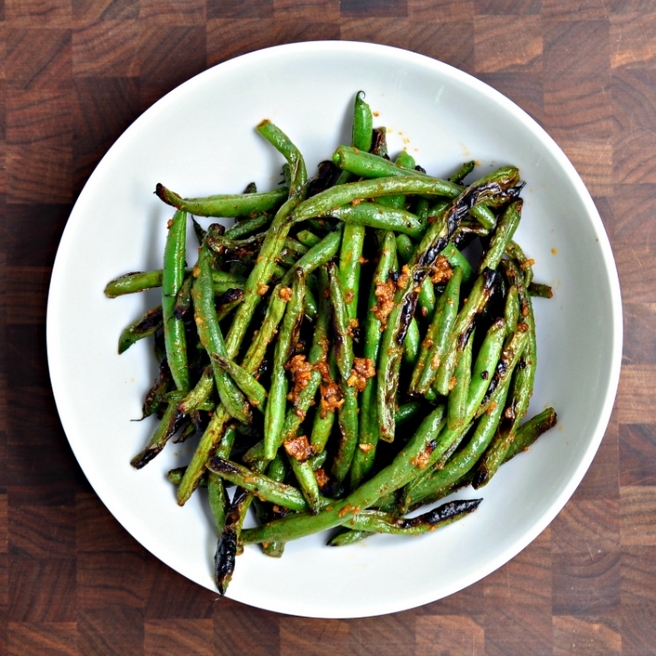 If you’re looking to cook veggies on the grill, green beans probably aren’t your first pick. In fact, they likely aren’t on your list of options at all because their size and shape make green beans the perfect fit for falling through the rack. A skillet made for the grill is an easy solution but it’s not needed if you don’t mind losing a few to the fire. 1. In a large bowl, whisk together olive oil, garlic, cumin, paprika, and cayenne. Toss the green beans in the mixture to evenly coat. 2. Spread out the green beans in a single layer on the grill, or add to a grill pan. Cook for about 8 minutes until they’re crispy on the outside, tender on the inside. 3. Remove from the grill, and season with salt and pepper. Squeeze lemon juice over the top, and serve. Don’t like mayo? This is a more flavorful coleslaw thanks to the use of tahini as dressing instead. Plus, it’s vegan for guests who have special dietary needs, and the addition of sesame, pumpkin, and hemp seeds (or your seeds of choice) will give this classic BBQ side dish a big nutritional boost. 1. Halve the cabbage, and slice it into strips. Add to a large bowl with the red onion and apple, and set aside. 2. Whisk together apple cider vinegar, agave syrup, orange juice, tahini, black pepper, cayenne, cumin, coriander, and sea salt to make the dressing. 3. 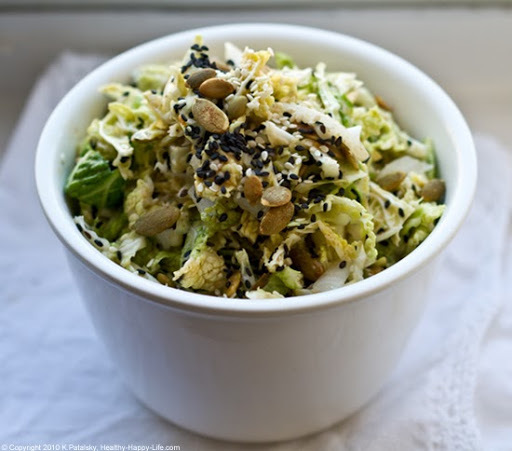 Pour the dressing over the cabbage mix, and add sesame and pumpkin seeds. Toss very well, cover, and let chill for at least an hour. 4. Remove from the fridge immediately before serving, and garnish with hemp seeds. The grill isn’t just for hot dogs, hamburgers, and veggies. Did you know you can prepare an amazing dessert on the barbie too? With the addition of cornmeal, this rustic French classic becomes an American adaptation that’s crispy on the outside, soft and light on the inside. 1. Preheat the grill to bake the clafouti over indirect heat, about 325°F. Then prepare a 9-inch round cake pan by lightly greasing it with sunflower oil. 2. In a large bowl, stir together cornmeal, flour, ½ cup sugar, baking powder, baking soda, and salt. Pour in the eggs and buttermilk, and mix until the dry ingredients are incorporated but not smooth. Fold in one pint each of the berries, careful not to over-mix. Transfer to the greased cake pan. 3. Place the cake pan on the grill, ensuring it isn’t directly over the fire. Bake for about 50 minutes with the grill covered. The clafouti is finished when it can pass the toothpick test. Remove from the grill, and cool on a wire rack for 10 minutes. 4. Spread out the charcoal for direct grilling, or turn the gas burners to medium. 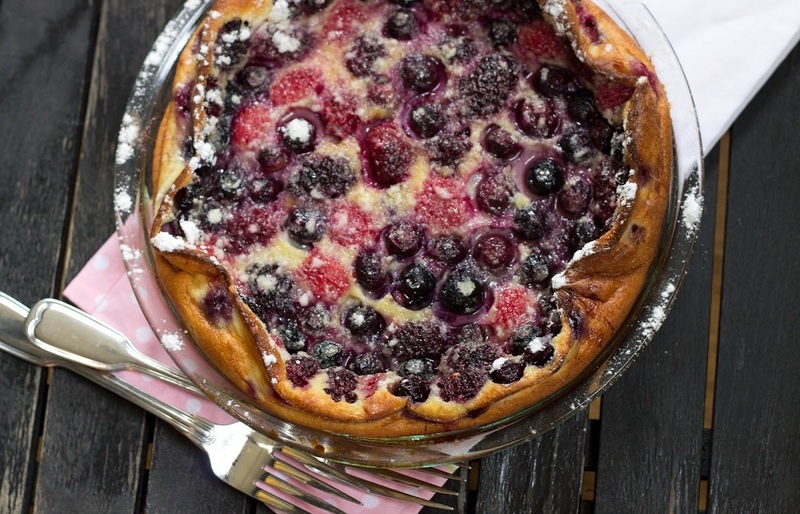 In a large skillet, melt butter before adding the remaining blueberries, raspberries, and sugar. Stir until the sugar is dissolved and berries are glazed. Remove from heat, and add the rum. 5. Brush the grill with oil, and then loosen the clafouti from the sides of the pan to turn it out. Before you do, though, brush the top with the liquid from the sautéed berries. Then, flip the pan so the clafouti is right on the grate. Leave for just a minute or two, and use a spatula to move it to flat plate or baking sheet. Cover it with the serving dish or platter, and transfer. 6. Before enjoying dessert, sprinkle it with powdered sugar and a drizzle of warm cream. Top with berries and their syrup. What did you think of these barbecue recipes? Have anything else to share? Let me know in the comments below! 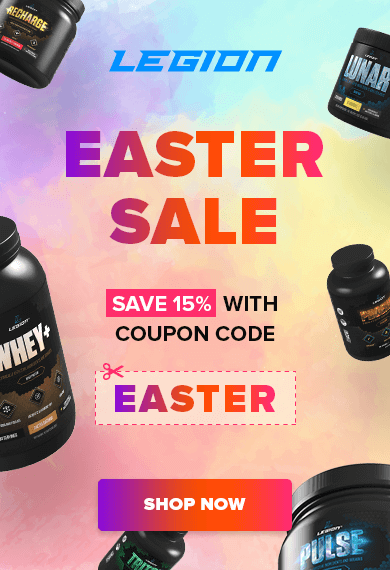 Carbohydrates and Weight Loss: Should You Go Low-Carb?